KJIPUKTUK (Halifax) – A coalition of African Nova Scotian organizations sent a survey to all candidates running in the upcoming provincial election. The survey is the initiative of the African Nova Scotian Decade for People of African Descent Coalition, a partnership between the Canadian Association of Black Lawyers, a national organization, and about 20 African Nova Scotian organizations from across the province. Jalana Lewis, spokesperson for the group, says that while such surveys offer important information for voters, it is also a bit of an educational tool. The questions are to the point and leave little wriggle room for politicians. 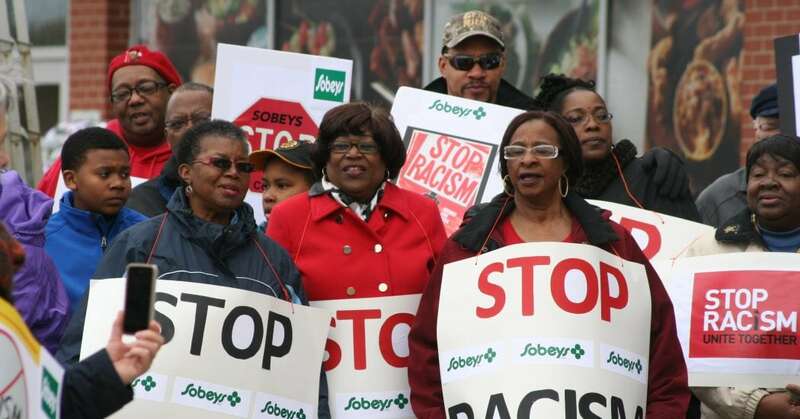 What will you do to ensure African Nova Scotians are protected from the negative consequences of environmental racism? Do you support the North Preston Land Titles initiative? Other questions focus on topics such as employment, education, health, child welfare, justice, immigration and reparations. Also on the list is a question about carding, also know as street checks. “First we identified it as a municipal question, but if you look at other jurisdictions such as Ontario you see that the province has definitely been involved in the discussion, There is no way you can look at carding as only a HRM issue,” says Lewis. The survey is directed to individual candidates, not to party headquarters. “MLAs operate as individuals, and we want to know how they will do their job if elected. Hopefully we don’t get stock party answers,” Lewis says. “I think these are all really important questions. There are other things we would have liked to put on the list, but we recognized that we want thoughtful answers we needed to put quality ahead of quantity. It could have been much longer,” Lewis says. Candidates are asked to complete the survey by May 24. Responses will be shared with African Nova Scotian communities across the province and made available online.